100% Carfax certified, accident free, 1 owner, non smoker, lease return! 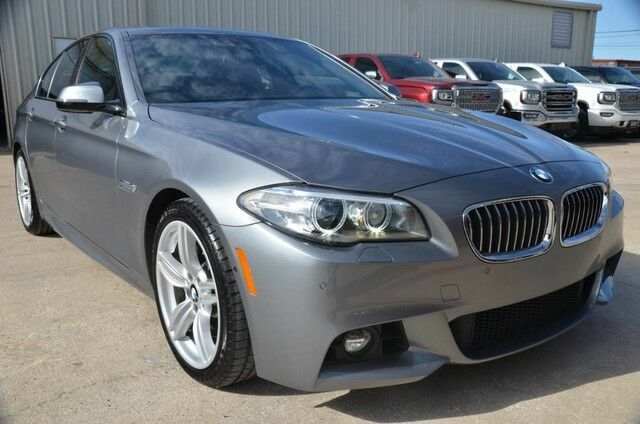 Very well equipped 535i with M sport package, navigation, front and rear park assist, Heated leather seats, lane departure warning, heads up display and much more! Be sure to visit www.destinationmotorcars.com to view all 74 photos of this 535i! We aren't like other dealers we strive to create a fun, exciting, no pressure environment we don't have big overhead expenses so we can pass along the savings to you. We study the market and price our cars at a great value upfront to skip the hassle and uncomfortable negotiation process. The price you see is the price you pay! Call us today to see why you'll always want to buy your cars from us from now on! 972-429-3500, call today and lets set a time to meet!